These noise-isolating in-ear headphones deliver dynamic sound and unequaled comfort for a price that’s easy on the wallet. Producing spectacular highs and lows, the Image S3 brings the best possible sound to the affordable category without compromising the Klipsch audiophile heritage. Unlike circular-shaped ear tips that put stress on the pressure points inside the ear, Klipsch’s patented oval ear tips naturally fit the contours of your ear canals, providing comfortable long-term wear. These lightweight ear tips also offer superior noise isolation, blocking out almost all ambient noise and providing excellent bass. The Image S3 employs a customized 5.8mm moving-coil micro speaker with controlled damping in each piece, allowing the product to deliver smooth, full-bodied sound that’s similar to a more expensive balanced armature design. The S3 headphones feature durable, tangle resistant cables to avoid unwanted tangling. The cable is also molded into the plug for improved strain relief. These headphones have undergone extensive resistance and strength testing to ensure they stack up to virtually every real-world scenario. At the heart of every Klipsch product is over 60 years of audio expertise beating strong. Our commitment to no-compromise performance has made us the preferred choice of top cinema operators, a leader in stereo and home theater sound and now a premium name in headphones. Pros - Comfort. Isolation. Solid build. Okay sound. Cons - Cable noise. Straight plug. Tips may not fit everyone. Sound quality could stand to be better. I have seen these recommended by many, reviewer and consumer alike. It' has been given praise for being an excellent replacement, and even a step up, from those iBuds and Earpods that are included with every iPod and iPhone. 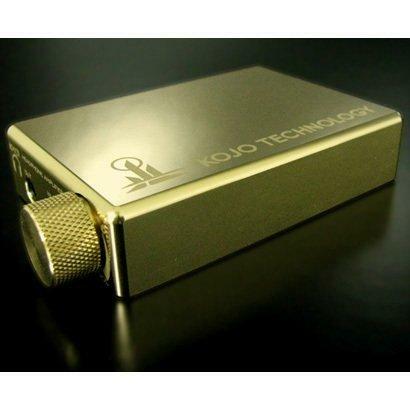 Some have even said that these make a great starting point for anyone interested in better audio. So, do these live up to their reputation? Well, as always, I will start by listing the listening material used to test this pair of earphones. Please note that these have been burned-in, if you are the sort of person that cares, and believes in such a scenario. *Please note that these were not in anyway amped. They were driven straight out of each device. Though, surprisingly, these are pretty hard to drive. I found myself turning up the volume a bit more than normal on every device I tried. The S3's housing is made entirely out of plastic. Though that may seem worrisome, I wouldn't put too much stock in it. They are built well enough that the predominantly plastic build should give no worries. What will, though, is the “tangle resistant” wire. It has a nice, if somewhat annoying, rubber feel to it. The problem though, is that it's thin, terminates in a straight 3.5mm jack, and causes plenty of cable noise - more than any other IEM I have ever heard in fact. Even little touches and rubs against clothes are audible. Using these outdoors with out a shirt clip, and perhaps (if your so inclined to do so) worn over the ear, is near impossible. On the plus side, these are some of the most comfortable earphones I've ever shoved into my ever so eager ears. Along with those ~patented~ Klipsch eartips, these just disappear into the ear. 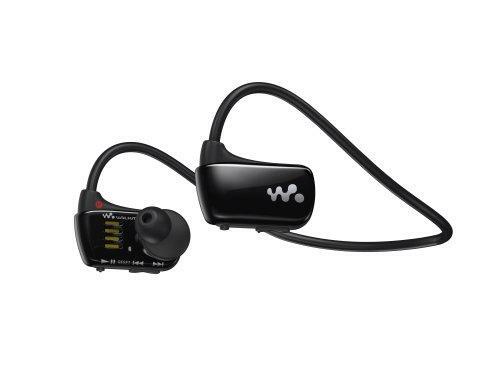 Even better, is that these can be comfortably worn over the ear, all but eliminating the cable noise issue. Hats off to whoever designed the eartips, as they are simply amazing. All this, however should be taken with a large grain of good 'ole NaCl, as everyones ears are different and thus, the fit and comfort will be too. Bass: Well, it's there, but not much of it. Unfortunately, it's also a bit one tone – every thump, every strum sounds too much a like. This also depends on the seal. Some have complained that the tips aren't big enough, and thus hear almost no bass. Be sure to watch out for this, though I had no such issues. Mids: Definitely on the warm sound, voices are pretty good, if a little artificial sounding. I found male singers sounded better than female singers, as the higher pitch singing brought out a wired shrill about it. Highs: Aaaaaaaand this is where it all goes down. Everything sounds incredibly fake. It's as if it's there, but completely devoid of any life and energy. Soundstage is as small as you would expect from a $40 budget earphone. Don't expect any miracles and you won't be disappointed. It comes with a nice zipper case with a compartment to store your choice for tips (3 of Klipch's tips are provided, one of which is a double flange). It should be enough to protect the earphones when travelling, or in a pocket. For $40, you can certainly do a lot worse. Though I find that these are a bit over hyped, not being much better than the Earpods, I can recommend them to anyone looking to replace their broken or lost stock earphones that came with their phone or mp3 player. Though, do keep in mind that there are better products in this price range, such as the JVC FX40, that can be had at any electronics retailer. Glad you like the play on salt lol. Nice review and its sounds like you're hearing pretty much the same as I am when I use these. I still use them a lot as they've become my one of the two IEM's that I use for audiobooks with my Clip Zip+. I never use them for music. Good job. When i brought these i hoped that they would sound amazing. But when i tried these i noticed that there was no bass at all. Now i brought the ferrari by logic3 T150. are you sure you got the right fit? theirs 3 pairs of stock eartips on them. you really have to try them all. i find the small double flange fits me best (now i had the s4i) klipsch house sound doesn't lack bass. i hate to generalize but none of their produces are bass-deficent. I have a detailed video review of these earphones, so if you're thinking to purchase a pair, please do watch the video. I think the S3 nails a very intermediate niche. People who's coming from cheap $10 earphones or those awful Apple sets would be blown away by the sound coming from this piece. But those who are coming from the "audiophile" side and are somewhat used to high-quality headphones of any kind would listen to it and think "well, they are just OK, but I'll take them, I need a good portable option". The Klipsch Image S3 is the Sennheiser HD201 of in-ear headphones, which means an awesome cost-benefit. For $30 you probably won't find anything better than this. Crisp mids and highs, a good dose of bass, decent soundstage, great isolation. It comes with 3 pairs of different silicone plugs, so you can choose those who fit or sound better. In my case, only the bigger ones gave a good fit and bass, and still I needed to search for the right spot through my ear canal. Once found, the sound turned from an awful, hateful, tinned no-bass-at-all sound to an above-average, expanded sound with plenty of bass. So, if you buy one of these and gets horrified at first listen, calm down. Choose the right plug and find the right adjustment to your ears, you will be rewarded. One bad thing is the cable sensitivity. When it touches something or rubs at your clothes, it will give a somewhat annoying interference, just like tapping on a live microphone. Well, nothing's perfect. If you're looking for some high-end in-ears for everyday mobile use and have some more cash, take a Shure or Ultimate Ears. But if your budget is limited, take the Image S3. They're much better-sounding, ear-fitting and stylish than any cheap earphones, and comes with 3 sets of plugs and a little case. I'm enjoying mine, and probably I'll like them more after some time. good to wear with cool color. High quality not equal it's price. I own these - it was mostly an impulse buy when out of town, needing something "disposable" for gym use. The oval tips provided with the S3 (especially the twin-flange 'mediums') extremely comfortable and will not fall out or move regardless of one's activities. 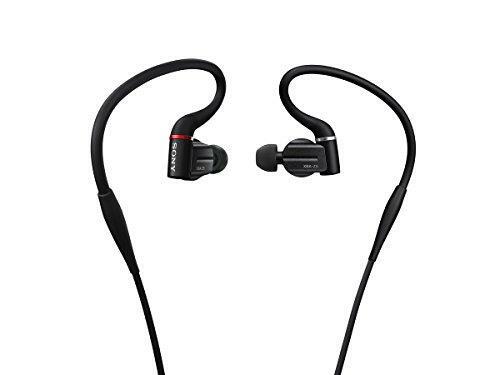 They perform quite well, but do tend to emphasize the both ends of the spectrum - typical for earbuds in this price class. I use them in the gym, with both music and audiobooks, connected to a current iPod nano of matching color. The twin-flange tips block out a lot of noise. I am very satisfied. WOW SUCH A COMPREHENSIVE REVIEW!!!! good , not the best ..
Pros - bass , clarity , fits nice ..
Cons - bit low on volume , a bit sharp or tinny . theres no review of s3 so i am posting one and its my first too . i have many low end earphones , for me this is mid tier , cant afford even the cheapest shure 215 , so i got these from a online store , my studies said its good , cnet uk gave it 4.5/5 and others were positive too . the package:- minimalistic , i did wanted a cable clip but okay , three pairs if oval tips , mid one fits good to me , the pouch is good too , but should have been bigger i think . the green one looks good to me , the cable look cheap and weak too . sound :- its good you will enjoy it if you dont hate bass , lows are the really good , goes down deep , full bodied too , the mid is the best in mid range , better then the c260 , or even the cx 400 , better then my she 9550 in every aspect , just double the price , high are the good , i have no pl 50 thinking to get one so i can compare it , and i must say this has good highs . so where it goes wrong ? 1. its sound is kinda like coming from a tin box . 2. for some bass is high if not muddy . 3. cable quality and microphonics are bad . should you buy it ? 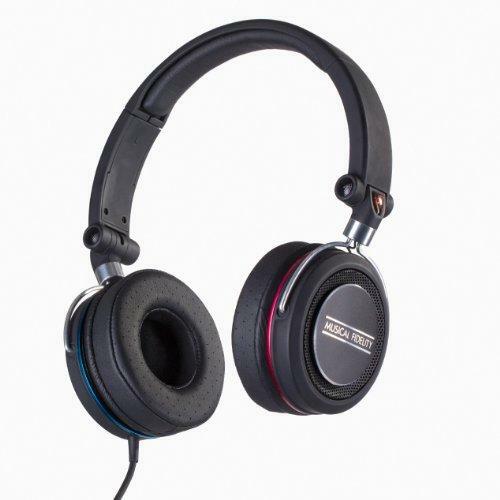 :- yes , you can buy it among c260 or over any philips accept the she 9800 , over any 50$ sony , sennheiser , skullcandy , let me try the ue 350 . Before these, I had the Etymotic ER6's and the Ultimate Ears TripleFi. I'll be comparing the Klipschs to these. First off, let me explain quickly why I bought these. 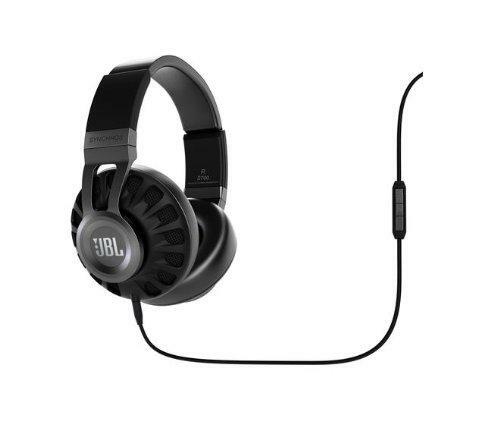 I lost my TripleFis and frankly just wanted a pair of headphones quickly and cheaply. I had been curious about the Klipsch product and when I found these for $30 on Amazon with free 2-day shipping, I jumped: that's impulse-buy prices. The sound quality on these is great for $30. But if you're going to compare it to either the Etymotics or the Ultimate Ears...well then you have a problem. The Klipschs are loud enough and have good bass output, unlike the Etymotics, and they aren't boomy or bass-heavy. But they sound fake. The bass feels thin and loud, rather than full, the mids are OK, and the trebles are terrible. The treble is hissy (I'm talking cringe-on-each-cymbal-hit hissy) and annoying. They can't compare favorably in any way against the Ultimate Ears. Don't get me wrong, they sound far, far, far better than stock earbuds, but you can definitely tell the difference between them and better buds. But it's not all bad with the Klipschs. They just as comfortable as the Etymotics and provide about as much isolation, they also stay secure during runs. Compared with the Ultimate Ears, these are a joy to live with on a day-to-day, which I found extremely uncomfortable in comparison and actually much worse at noise isolation. One additional comment: these are meant to be worn either traditionally, or with the wire coming up and around the back of the ear like some sport and high-end earphones. Unlike the latter however, they don't have the rigid wire just below the earbuds that helps keep them in place against your ear when worn like this. Unfortunately (or fortunately? ), the Klipschs sound significantly better for me when I wear them this way because they are able to go just a tiny bit deeper into my ear. It's a little annoying having the non-rigid wire flop around behind my ear; not a dealbreaker. 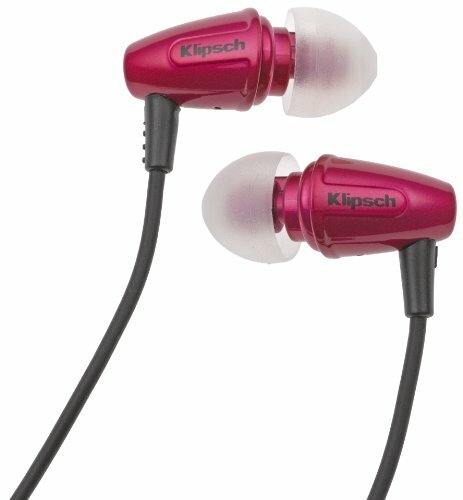 Some of the reviews I read claimed that for the MSRP of $50, you're better off getting an $80 pair like the Klipsch Image S4s, or my recommendation, the Etymotic ER6s. I agree wholeheartedly; the sound quality difference is totally worth the extra $20-40. In my case, I bought these for $30 and at that price, I say they're very respectable; that's a low-enough price that I don't care if these break or are lost in a year. Just don't expect sound quality that will blow you away, unless you're migrating straight from those cruddy Apple earbuds.